In cooperation with our customers, we develop innovative application-specific system solutions for sophisticated requirements. Our broad product portfolio enables us to offer reliable systems from a single source. Cab tilt systems are used to tilt the truck cab to allow access to the engine compartment during servicing. Tilting can be done by means of a manual or electro-hydraulic pump. The cabin is locked using special cab locks. 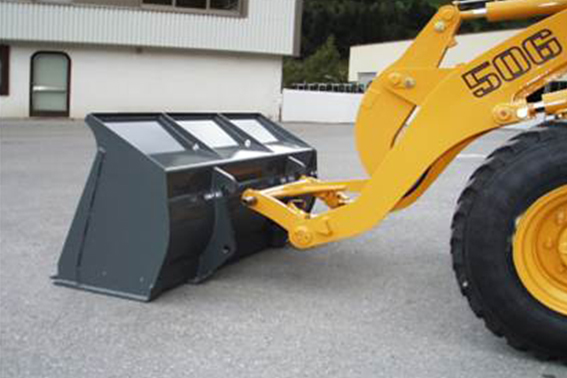 The complete cab tilting system is designed according to customer-specific requirements and meets the highest demands. The hydropneumatic suspension is based on specially developed suspension cylinders, pressure accumulators and a preset damping valve. 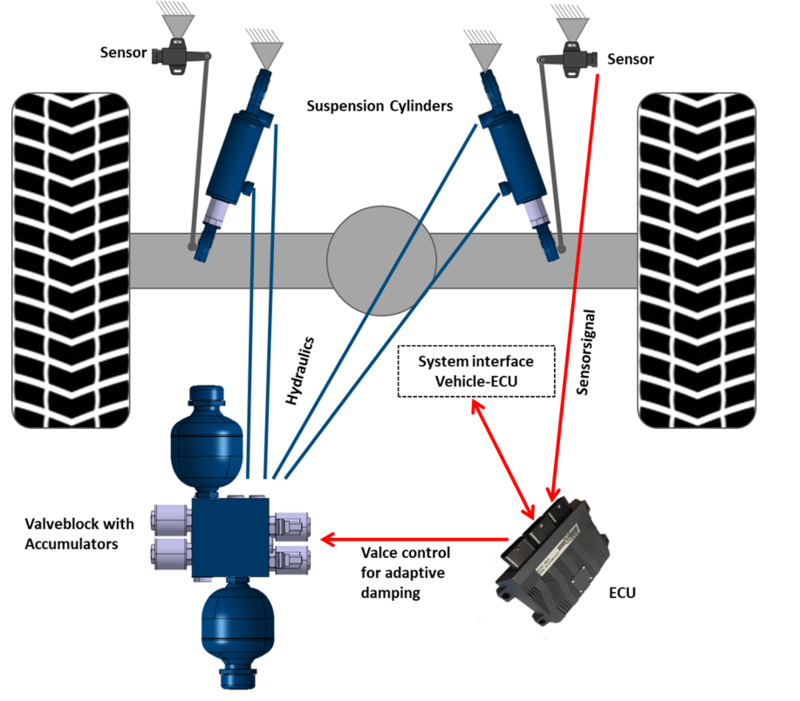 or as semi-active hydropneumatic suspension with active damping. 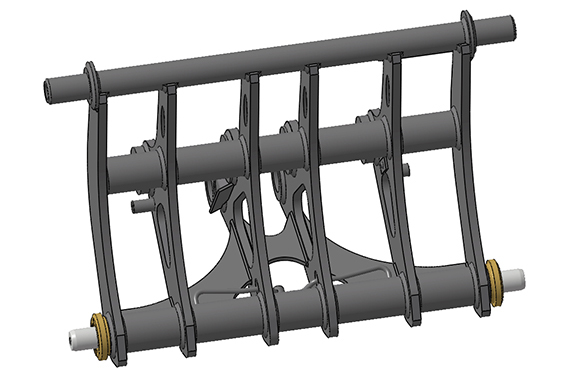 The passive suspension system is predestined for constant ambient conditions, e. g. with constant loads. 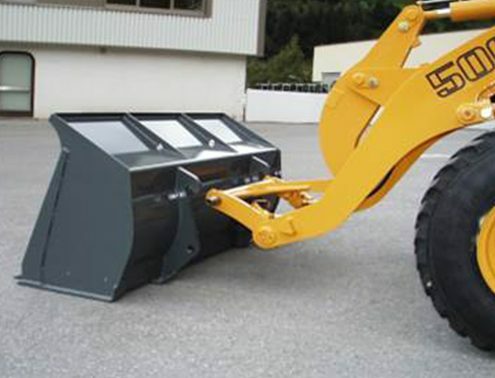 The semi-active and adaptive counterparts, on the other hand, are particularly suitable for use in different driving situations or with changing loads – for example, for driving on the road and on rough terrain. 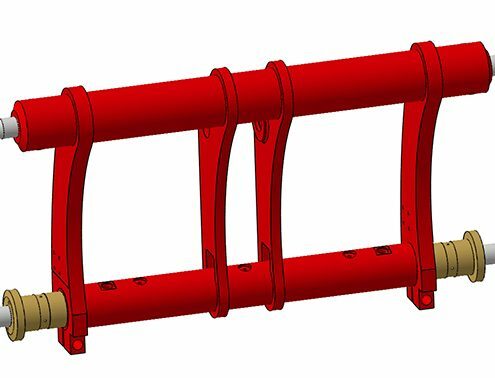 WEBER-HYDRAULIK suspension solutions are always developed and adapted individually with the customer to achieve optimum results. WEBER-HYDRAULIK hydropneumatic axle suspension systems improve driving comfort and safety in a wide range of applications, e. g. in trucks and trailers, agricultural vehicles, construction machinery and other mobile machinery. The hydropneumatic suspension is based on specially developed suspension cylinders, pressure accumulators and a fixed damping valve. The passive suspension system is predestined for constant ambient conditions, e. g. with constant loads. 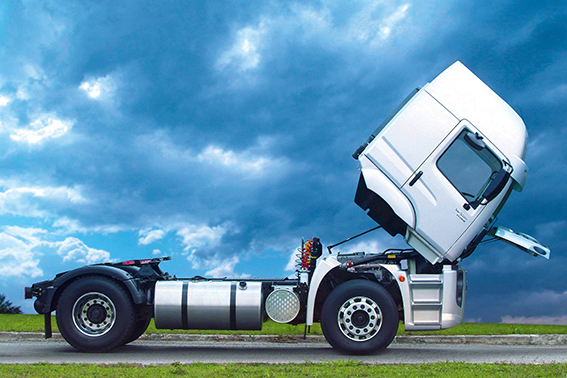 The semi-active and adaptive counterparts, on the other hand, are particularly suitable for use in different driving situations or with changing loads – for example, for driving on the road and on rough terrain. 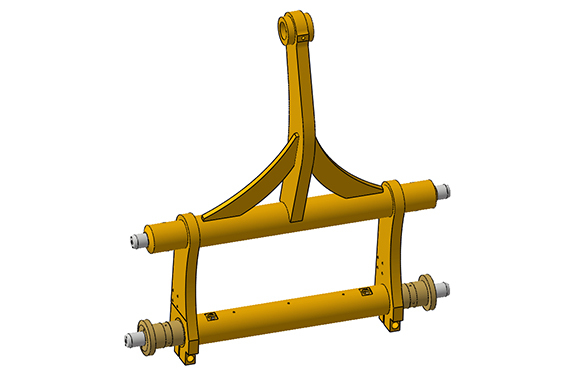 Semi-active axle suspension also leads to a more balanced load distribution and thus reduces the impact on the ground. 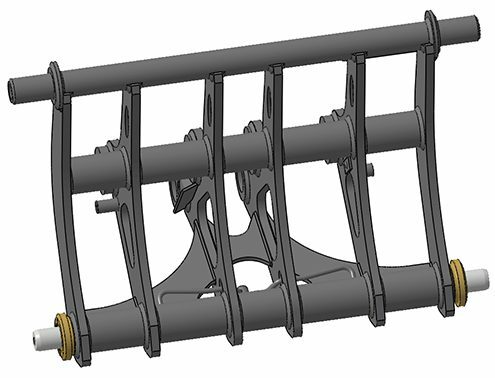 In the rough terrain, it is also possible to increase the axle load on the powered axles in order to achieve better traction. 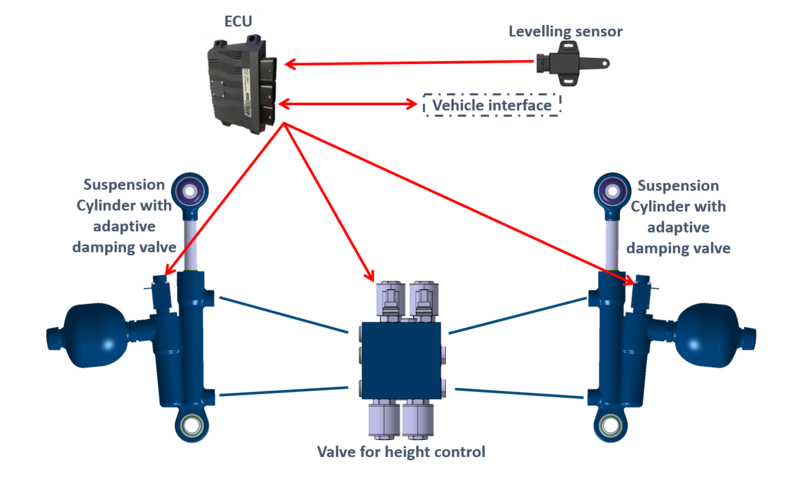 A sensor attached to the chassis continuously records the driving situation and driving conditions and sends the collected data to the Electronic Control Unit (ECU) of the suspension system. 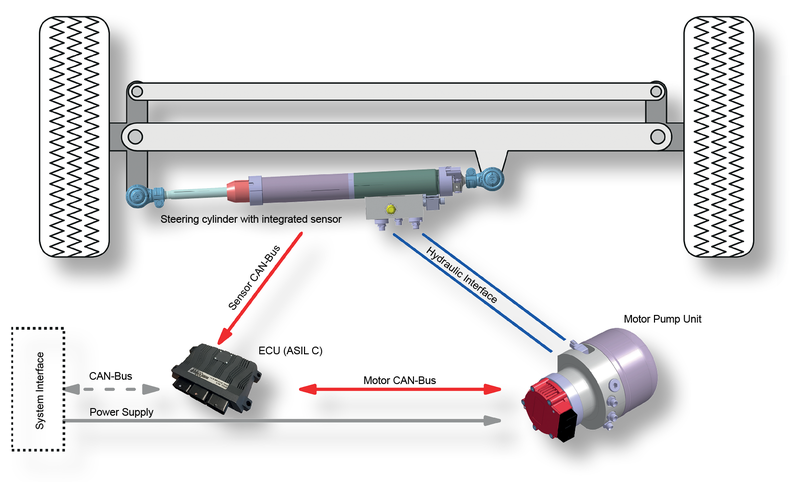 This in turn is connected to the vehicle’s ECU, which allows the driver to change the damping settings as required. 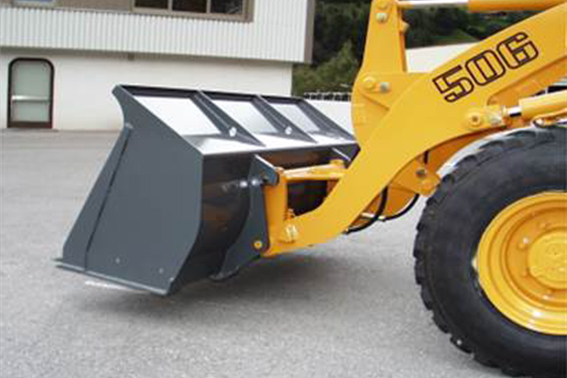 In the case of dumpers, for example, the rear axle can be locked if necessary so that the vehicle remains stable when the trough is tilted. 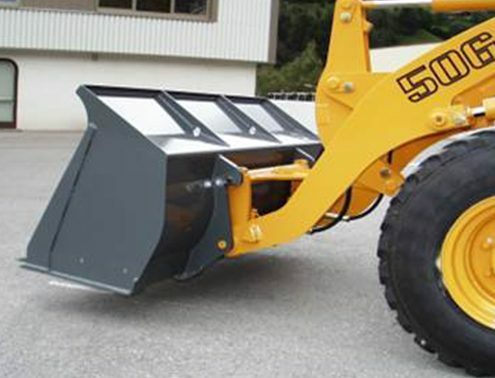 In addition, a lateral slope compensation can be carried out for this application, if necessary, to prevent the dumper from tipping over to the side when emptying. 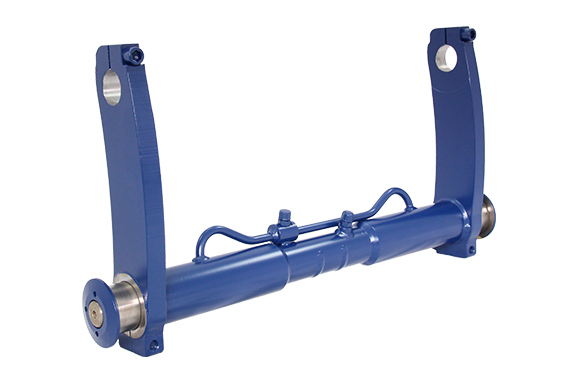 Electrohydraulic steering systems for steered axles on trucks and trailers, agricultural and forestry machinery, industrial trucks and hybrid vehicles ensure higher driving comfort and greater manoeuvrability. Different versions of the steering system, adapted to the special application situation at the customer’s site, offer maximum steering comfort in all situations. 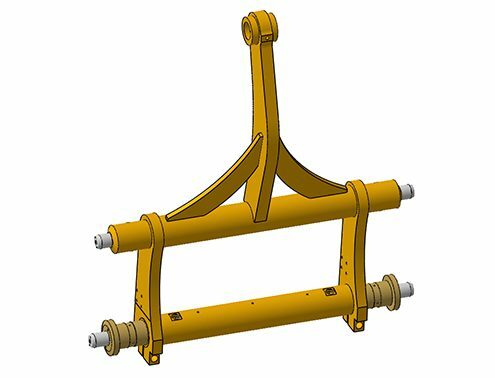 Up to three steered axles can be equipped with the steering systems of WEBER-HYDRAULIK and also steering systems for very heavy loads, as is the case with construction vehicles, can be realized individually with the customer. Further information on our electro-hydraulic steering systems can be found on the homepage of V. S. E. Vehicle Systems Engineering, a company of the WEBER-HYDRAULIK Group. The electrification is advancing: WEBER-HYDRAULIK linear actuators provide efficient solutions for future-oriented applications with “Energy on demand”. 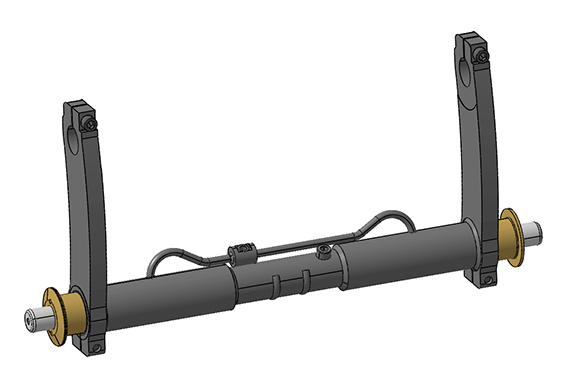 Linear actuators can be installed anywhere in the machine and on attachments. 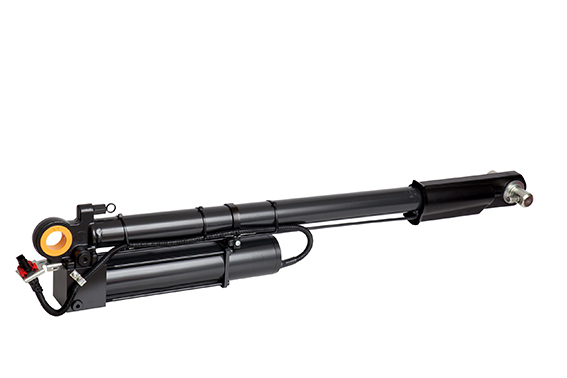 There is no longer any need to lay oil lines over long distances. Hydraulics and electronics are combined in a flexible, highly energy-efficient unit. Thanks to our many years of experience in hydraulic system solutions, our products guarantee maximum reliability even under extreme conditions (e. g. wind, vibration, etc.). 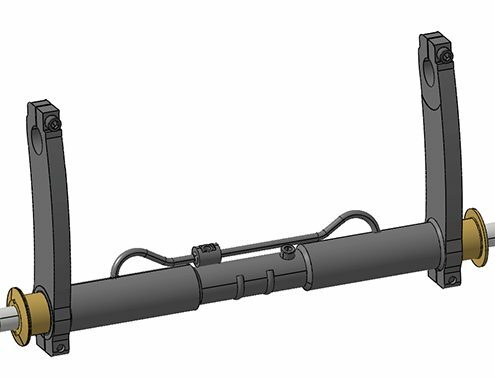 The actuators are equipped with overload protection and end-position damping. WEBER-HYDRAULIK’s quick-change system facilitates the daily work of end customers from a wide range of sectors. 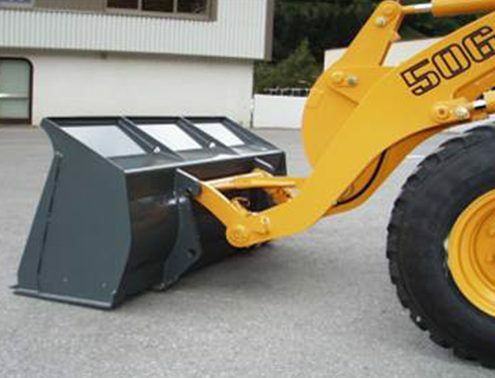 The system enables the quick and safe replacement of attachments on different machines and vehicles such as construction machinery, agricultural machinery and stacking equipment. 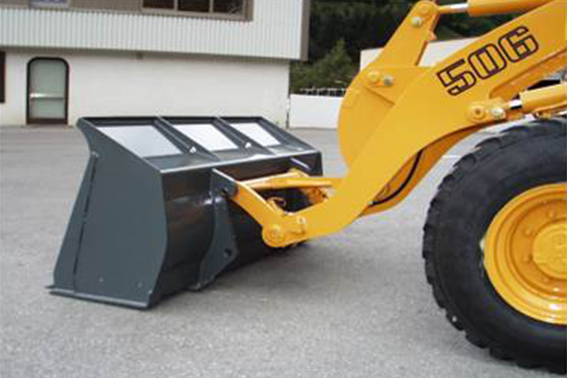 Thanks to the hydraulic release, there is no need to use levers or screws to change the equipment. 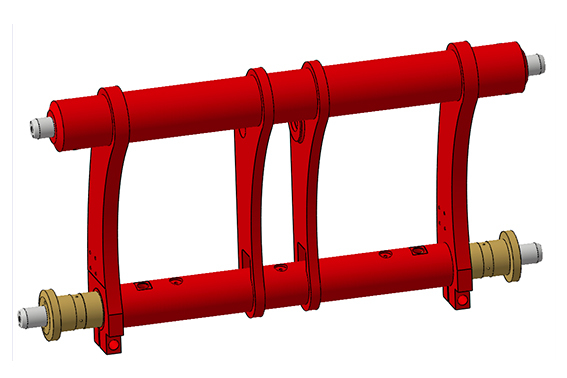 WEBER-HYDRAULIK offers the quick-change system for serial production in original equipment.